Morris James LLP is pleased to announce Keith Donovan has accepted the position of Managing Partner as of January 1, 2018. Mr. Donovan, who has served on the firm’s executive committee for the past nine years, moves into the position as David H. Williams steps down from this role after fourteen years of service. 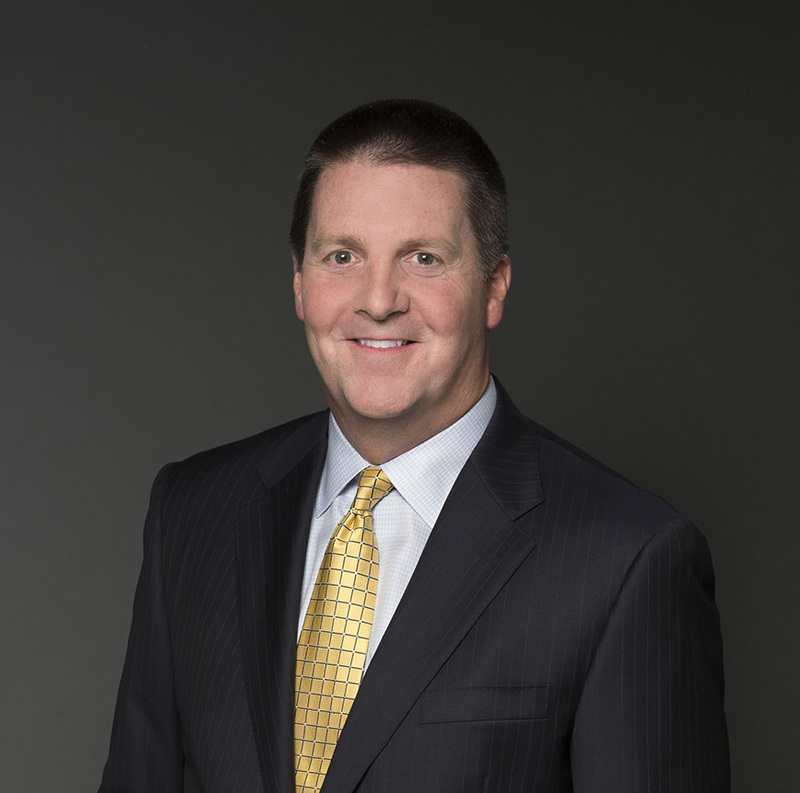 Mr. Donovan will work closely with the Executive Director, Practice Group Leaders, Marketing Director, and other committees within the Firm that impact client service, administration, growth and integrity of the firm, and professional development. Mr. Donovan has 27 years of experience in personal injury related matters. He is a past board member and president of the Delaware Trial Lawyers Association. Mr. Donovan served as president of the Delaware Chapter of the American Board of Trial Advocates and currently serves as ABOTA’s treasurer. He also served as a Board Member of the Delaware Board of Bar Examiners and as the Civil Liaison for the Superior Court of Kent County. Mr. Donovan is a member of the Delaware State Bar Association, American Bar Association, and American Association for Justice. With more than 40 years of experience in the areas of employment and education law, Mr. Williams’ practice will continue to focus on the representation of employers in a wide variety of litigation matters, administrative proceedings, arbitration, and collective bargaining issues, as well as counseling educational institutions in the full spectrum of legal issues.